Center cockpit with custom enclosure! Make offer! 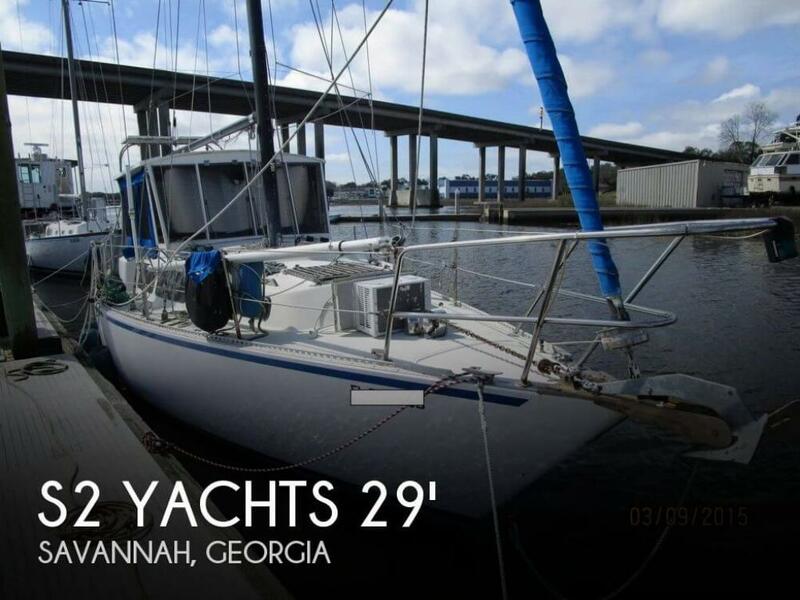 If you are in the market for a cruiser, look no further than this 1978 S2 9.2 Meter C, just reduced to $10,900 (offers encouraged). 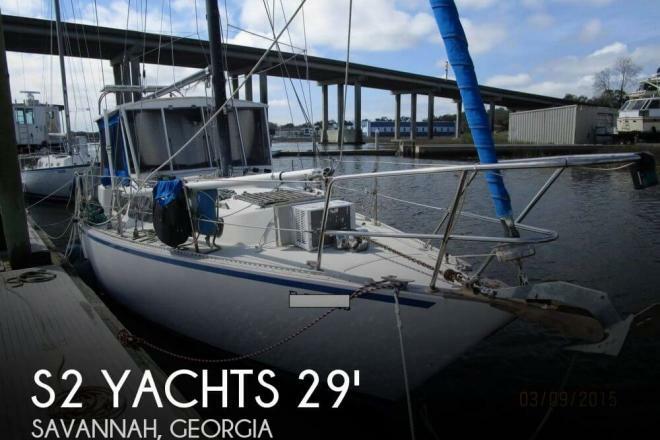 This sailboat is located in Savannah, Georgia and is in good condition. She is also equipped with a Volvo Penta engine.